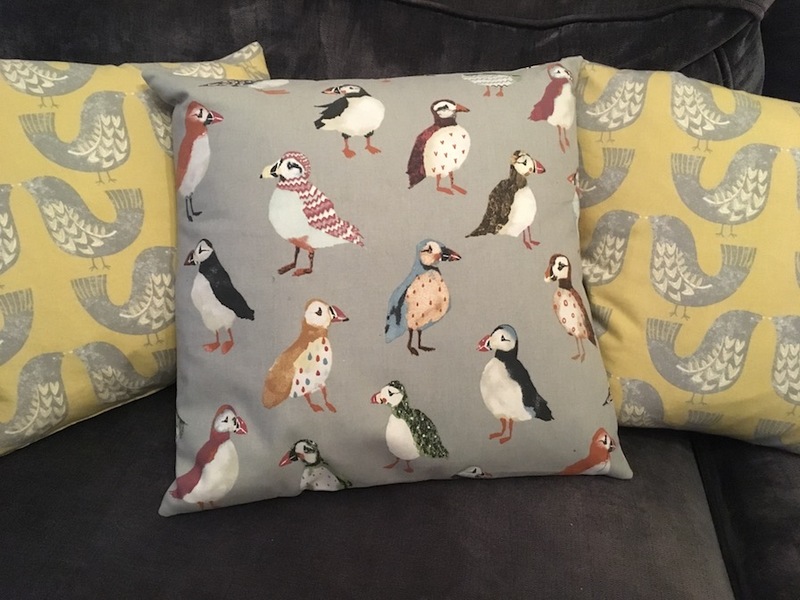 In this 2 1/2 hour workshop you’ll be given a step-by-step introduction to machine sewing, whilst creating your own beautiful and unique cushion cover. Starting with an introduction to the sewing machine – how to wind a bobbin, thread the machine and sew in straight lines, you’ll then move on to cutting out your fabric and learn how to sew it together to make a simple envelope cushion. As well as learning how to sew seams, you’ll find out about simple seam finishes and how to give your cushion a professional look. All materials and use of sewing machines is included, as are refreshments, and you’ll leave with your finished cushion cover (together with a pattern template and all the know-how to make more at home). If you prefer to bring along your own fabric or machine, or need a particular size of cover, just let us know in advance and we can accommodate that easily. Cornelia is a very experienced and well-known instructor, having been teaching sewing to both adults and children for over 10 years. With a degree in interior design, she is passionate about recycling, vintage fashion and is rather addicted to her sewing machines (currently owning 7! ).